An infusion of energy...a spark of insight...jumpstart your business to the next level. Working with the Collections Manager, Matt Hansbury, and a limited budget, we came up with a creative exhibit to coincide with the Vietnam Memorial Moving Wall event on Memorial Day weekend. 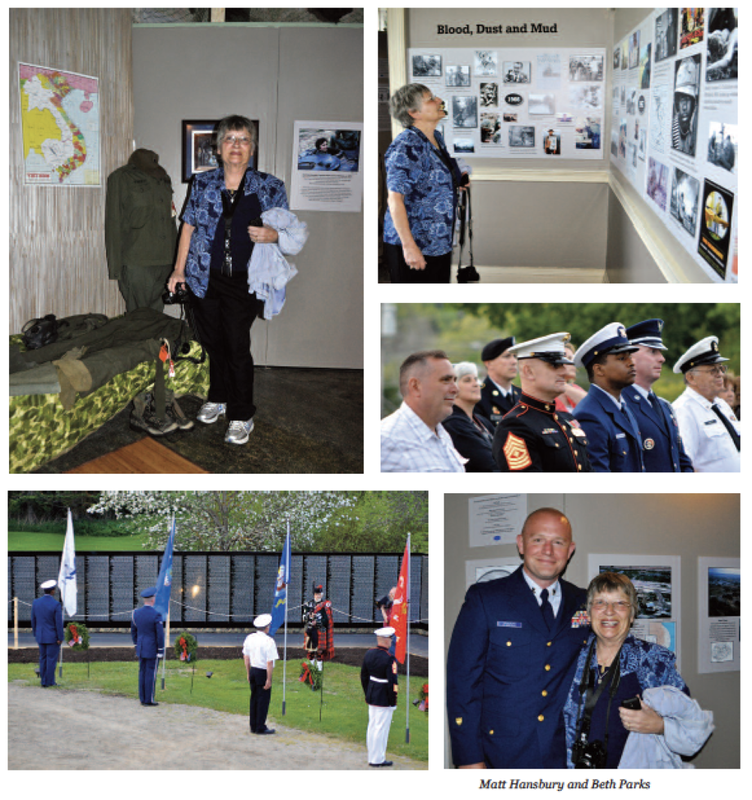 We highlighted the experiences and photographs of Vietnam nurse, Beth Parks, by recreating her “hooch” where we displayed panels that told her story through words and pictures, and created a timeline collage of Vietnam events during that time period. Every business, established or new, benefits from an objective ear, a fresh insight, an infusion of new energy...a creative jumpstart. Jumpstart Creative delivers innovative design, compelling photography and strategic marketing support to bring a business to the next level.